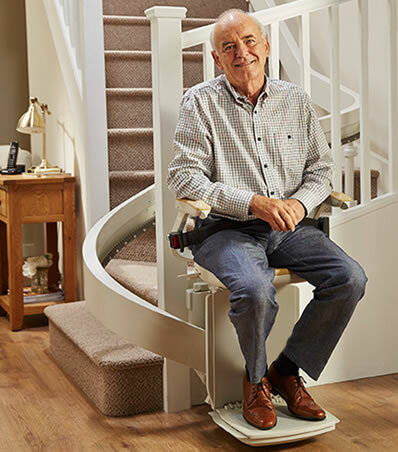 Our range of stairlifts are designed to be easy to use, and all incorporate the very best in design, British engineering and safety features. Send us your details for a FREE call back and quotation! 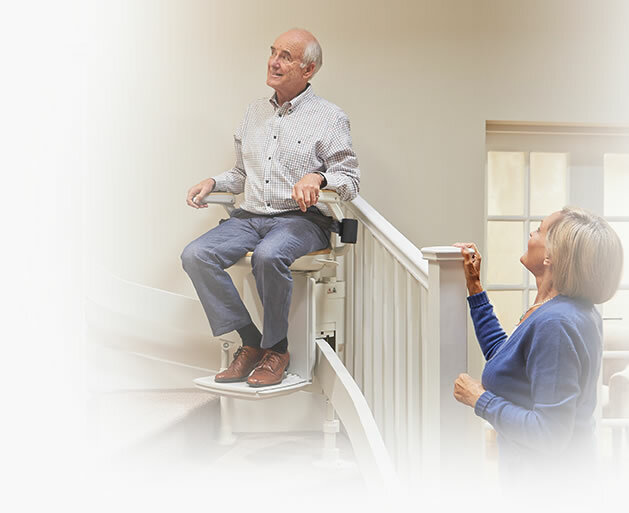 Our FastTrack® rail system is the simplest and fastest way in the world to have a stairlift installed. The only stairlift company officially awarded the prestigious Ease-of-Use Commendation from the Arthritis Foundation. Our stairlifts are installed and helping people around the world every 8 minutes. Discover the difference an Acorn stairlift can make to your life. My wife has complete freedom to use the stairs without the fear of falling. My stairlift was perfectly installed with no mess. It is great. 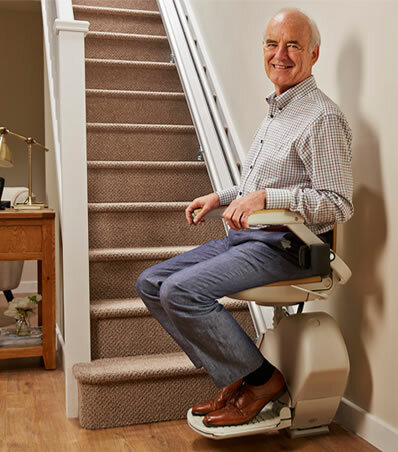 My stairlift has made my everyday life much easier. The ultimate staircase solution giving you the full use of the home you love. Blending seamlessly in to your home, with a smooth start and stop mechanism, you can glide effortlessly up and down the stairs.